Dr. Komatsu earned his BS degree in biological sciences at the University of Arizona and his MD degree at the Arizona College of Medicine. After a pediatric residency at University of California, Irvine and neonatology fellowship at Miller Children’s Hospital, Long Beach Memorial Medical Center, he entered private practice neonatology, as the Director of Neonatology and Newborn Services at Providence Little Company of Mary Medical Center Torrance. He then completed an adult palliative care fellowship at Dana-Farber Cancer Institute, Brigham and Women’s Hospital, Massachusetts General Hospital, under Harvard Medical School before returning to Providence to help build the palliative care and hospice programs which continue to grow and flourish. 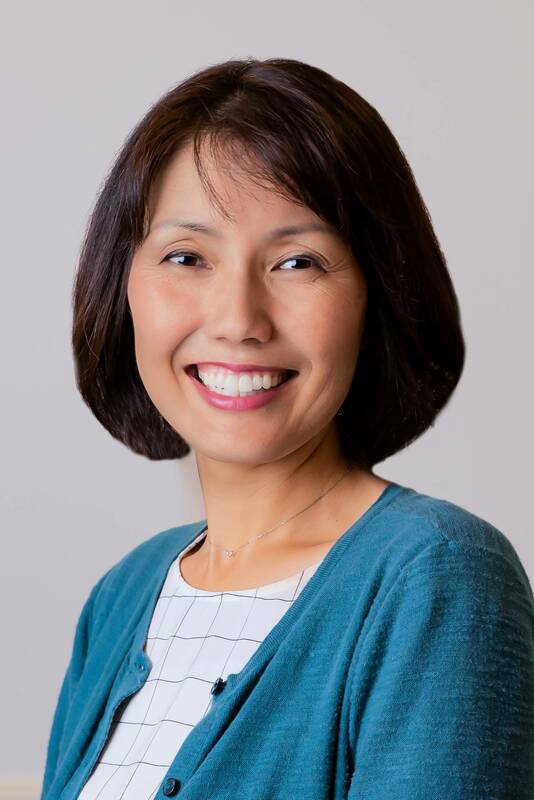 Before joining Providence, Dr. Yanami was a staff physician in the Department of Internal Medicine and a chief physician in the Department of Hospice at Adventist Medical Center in Okinawa, Japan. 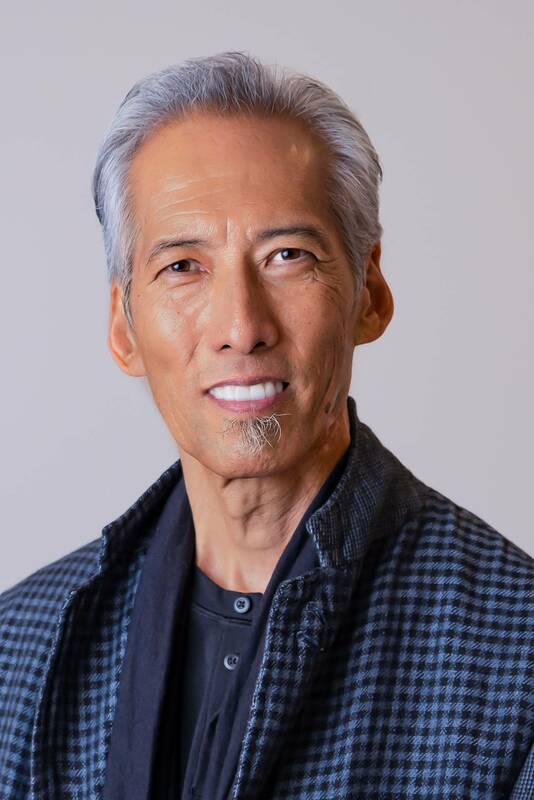 Dr. Yanami earned his BS degree in physics at Waseda University in Tokyo, Japan, and his MD degree from Loma Linda University, School of Medicine. He conducted his internal medicine residency at St. Luke’s Roosevelt Hospital in New York. 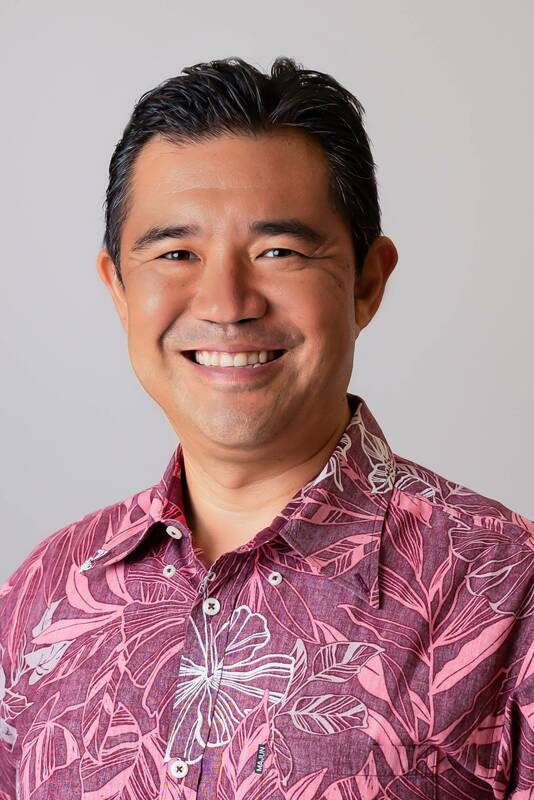 Dr. Yanami also recently completed his fellowship in hospice and palliative care from the VA/Cedar-Sinai Hospital in Los Angeles. He is fluent in medical Japanese and English. Kanako received her BS in Psychology from Concordia University, Irvine and MSW from California State University, Long Beach. She worked at Keiro Adult Day Care Center of Orange County for seven years. 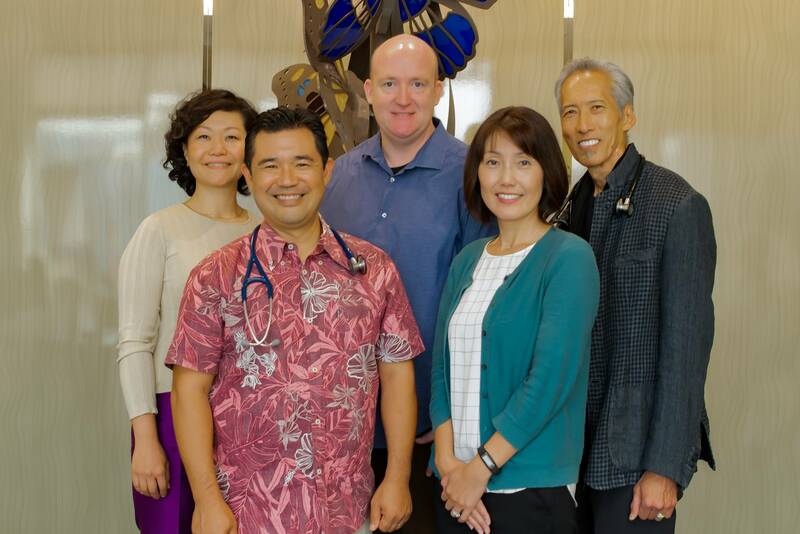 Upon closure of the Center, Kanako joined The Institute for Healthy Aging at Keiro to reach out to a wider range of Japanese American communities. There she managed community education programs and provided support and culturally-sensitive resources to older adults and caregivers. After working at Keiro for 18 years, Kanako left to join Providence Health & Services to be a part of the Iyashi Care program. She hopes to use her bilingual and culturally sensitive skills to help patients and their loved ones navigate the health system and to ensure they receive the emotional support needed when someone has been diagnosed with a serious illness. 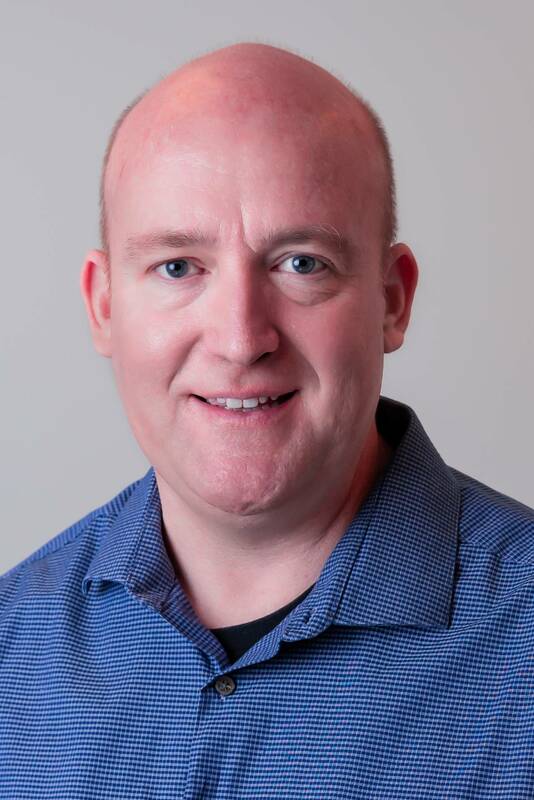 Joshua Northcutt is a registered nurse and joined the Iyashi Care team in 2018. He was born and lived in Southern California until moving and finishing High School in Hawaii. He went to St. Anthony High School on Maui where he volunteered at a convalescent hospital and first studied Japanese Language. After high school Josh went on to nursing school in Hawaii and has been a registered nurse for 24 years. It was during nursing school and in his first year as an Oncology Nurse that he became interested in Hospice and Palliative Care Nursing. Most of his career was spent as an Intensive Care RN at the Queen’s Medical Center in Honolulu. While working with critically ill patients Josh became passionate about advocating for patients and families and addressing complex needs of patients oftentimes during their end of life. In 2014, Josh joined the Providence Trinity Care Hospice Team as an RN Case Manager for hospice patients and families primarily in their homes all over Los Angeles and Orange County. Josh is very passionate about providing culturally sensitive care and learning from all of his patients and their families. Josh traveled several times to Japan and continues to study Japanese Language. He is very engaged and honored to work with the Iyashi Care Team. Miho was born and raised in Japan. She finished junior college and worked in Japan before moving to Pennsylvania to study and work in the hospitality industry. 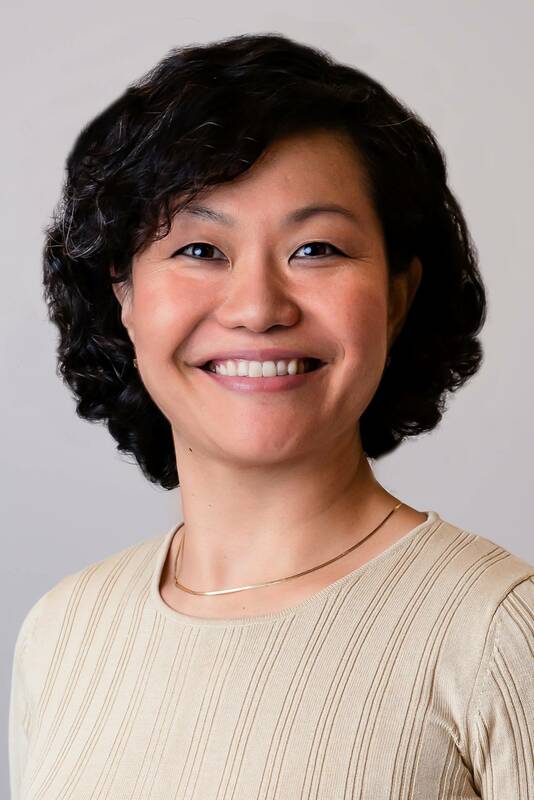 Prior to joining the Iyashi Care team as an administrative assistant, she was a medical translator/interpreter. She enjoys gardening and beekeeping in her spare time.